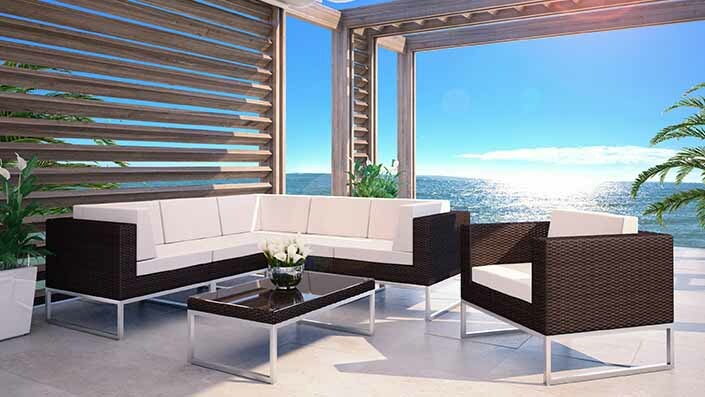 Our wonderful rattan dining set MARA L is a modern innovation – stylish yet comfortable. 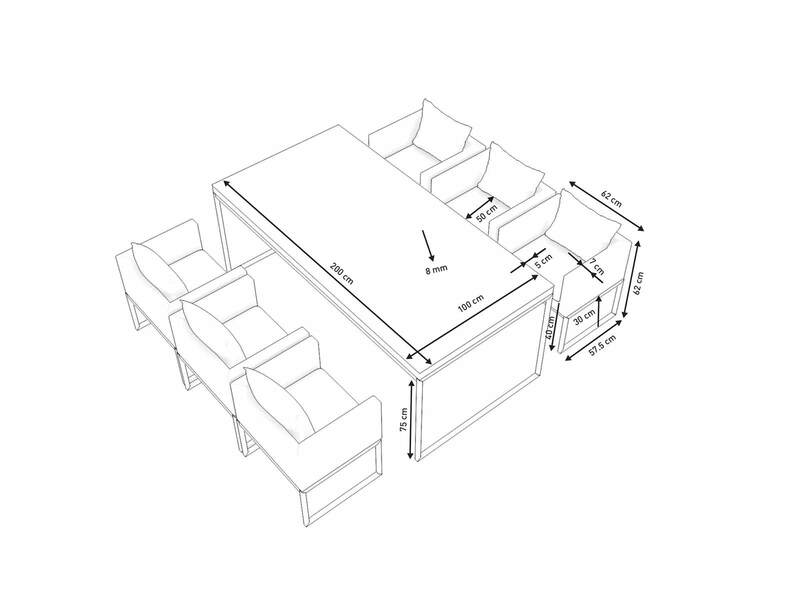 Our space-saving dining set consists of a table and 6 chairs. 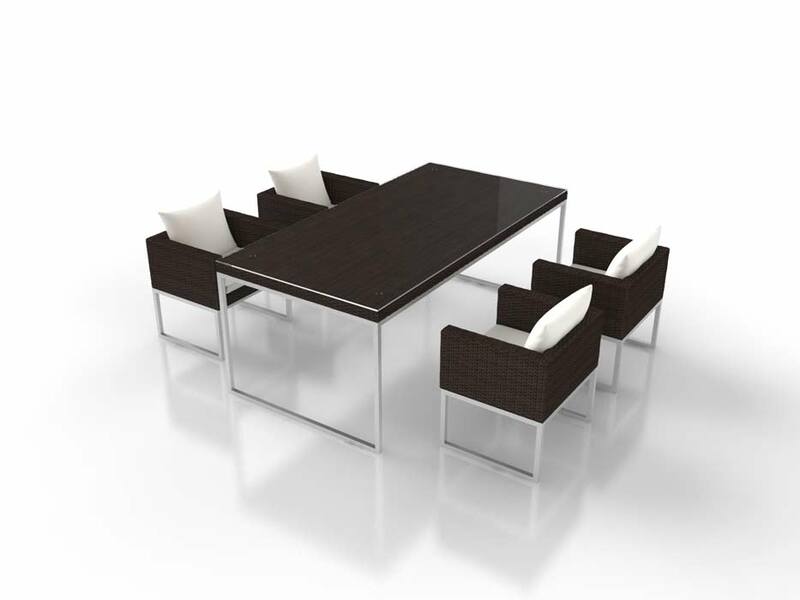 The fully woven rattan table top is then topped with a 5mm thick safety glass table top. 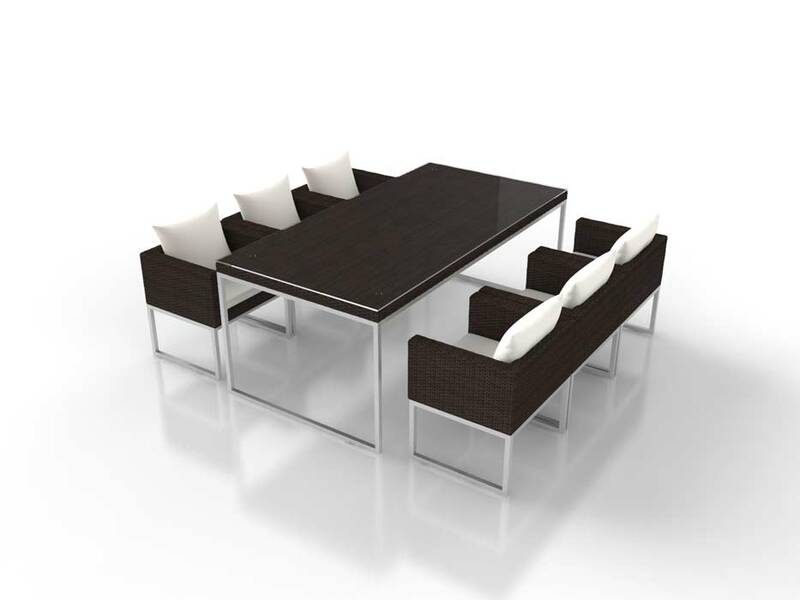 There is hardly a more elegant alternative for a space-conscious terrace than the MARA L dining set. 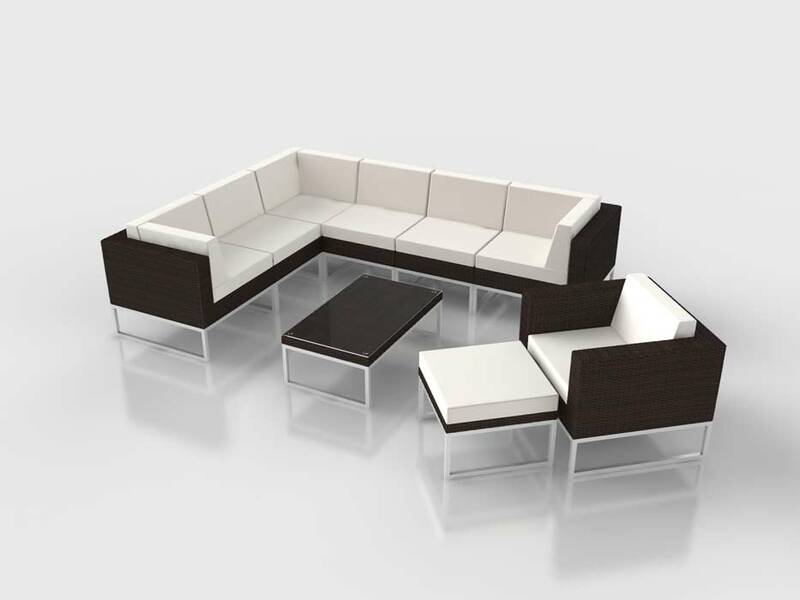 Clean lines characterise this timeless furniture set. 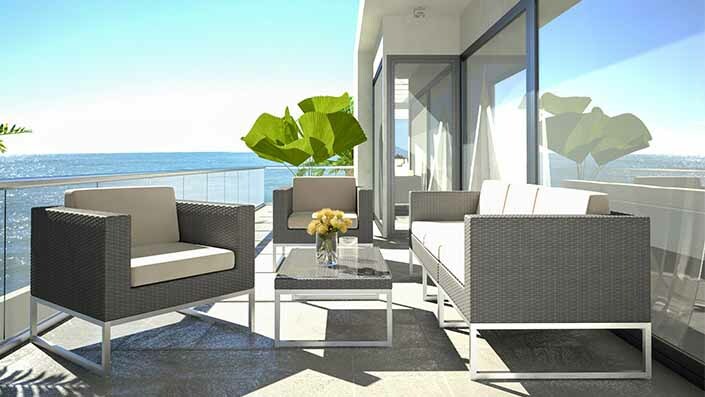 The set has an aluminium frame, which the rattan strands are hand-woven around. 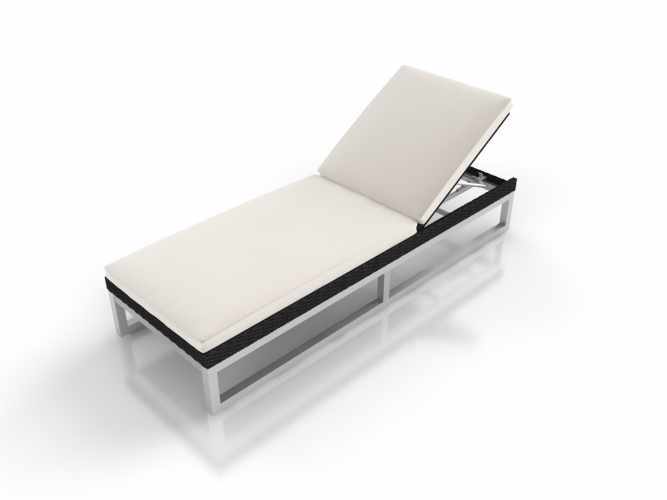 The 5cm thick cream-white seat cushions are, of course, included in the delivery. This dining set will give your terrace or garden a modern, up-to-date feel and will guarantee to be a big talking point when you have guests! 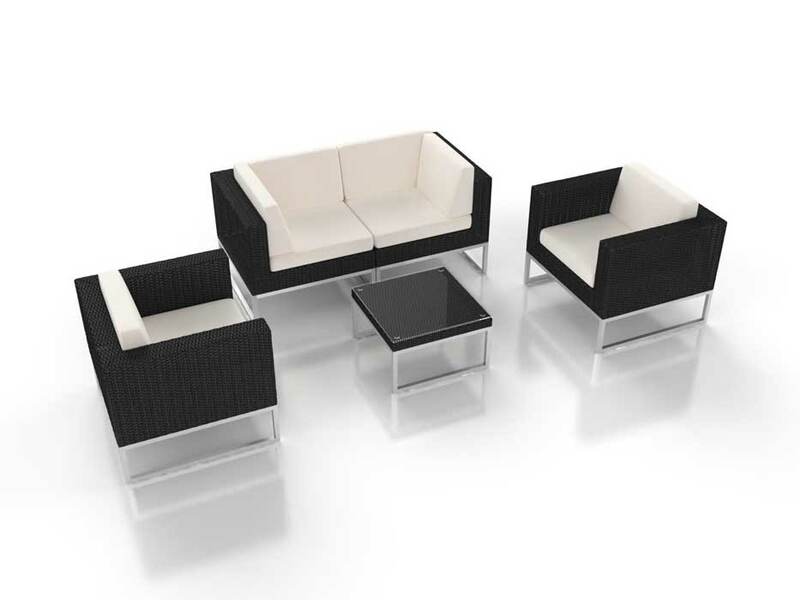 If you are thinking about a matching sofa set, have a look at the ALIVERA range. You’ll be sure to find something that meets your needs.